This past week, at an exclusive literary salon cocktail hour held at the W Residences in downtown Austin, the Texas Book Festival gave fans a taste of what the 2014 festival will offer. Only eight of the headlining authors were announced (expect a more complete list as the date gets closer), but the list featured plenty to be excited about. 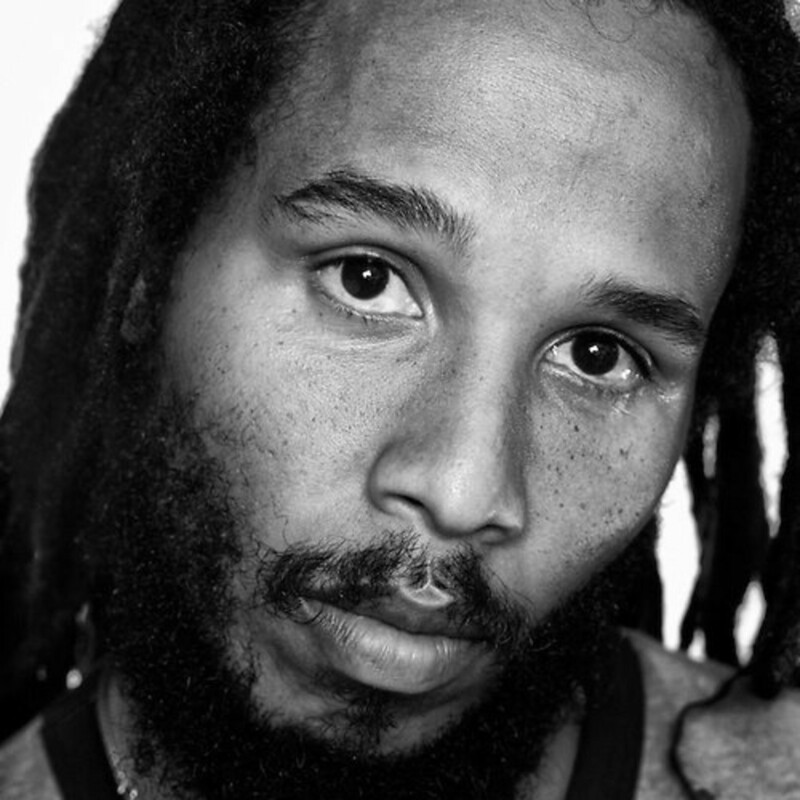 Among those named were famous chef Lidia Bastianich, reggae musician Ziggy Marley, former CIA agent Valerie Plame Wilson, and Austinite and festival favorite Lawrence Wright. 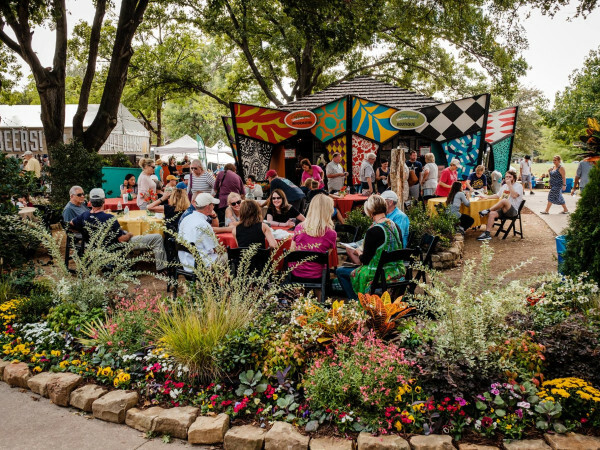 The eclectic list reflects the expansive, diverse spirit of Texas Book Festival, the biggest in the state and one of the premier literary events in the country. Held in and around the Capitol grounds the weekend of October 25 and 26, festival officials expect a crowd of around 40,000 and more than 200 authors. Literary director Steph Opitz said this year's event will have cool opportunities for discovery. "There are, of course, some huge authors with celebrity above and beyond their writing, but there are also some powerhouse emerging writers coming this year. A lot of festival attendees will get to say, 'I saw that author first at the Texas Book Festival.'" The poster design is a photograph taken by the acclaimed Dan Winters. 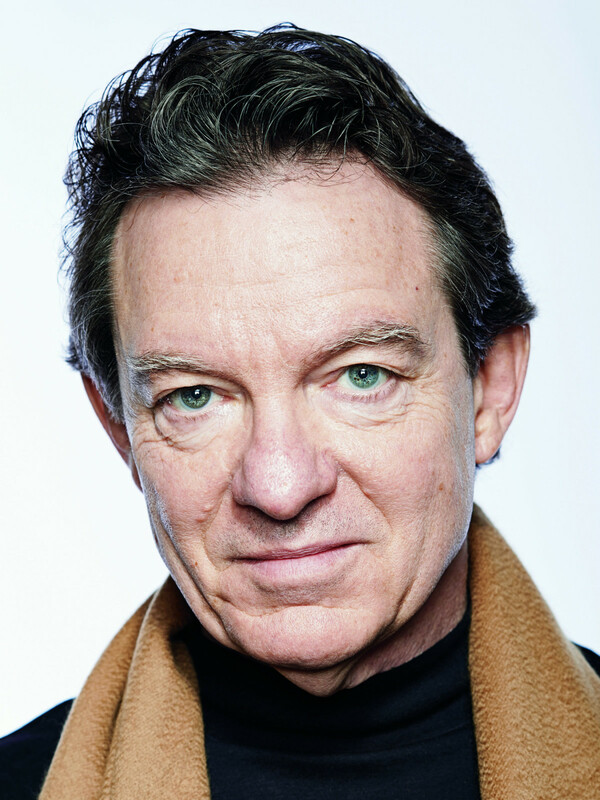 Known internationally for his photojournalism, Winters is the recipient of more than 100 awards, and his work has appeared in the New York Times Magazine, New Yorker, Vanity Fair, GQ, Time and Rolling Stone. The poster features a color image of the illuminated vintage movie palace, the Texas Theater, which opened in Seguin in 1933. Martin Amis. International best-selling author, whose most famous works include Money, London Fields and The Information. His highly anticipated new novel, The Zone of Interest, comes out in September. 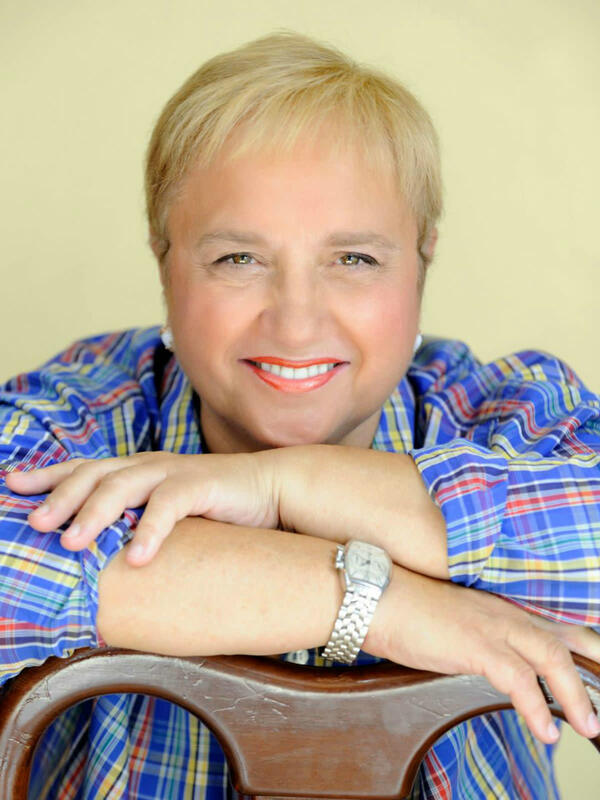 Lidia Bastianich. 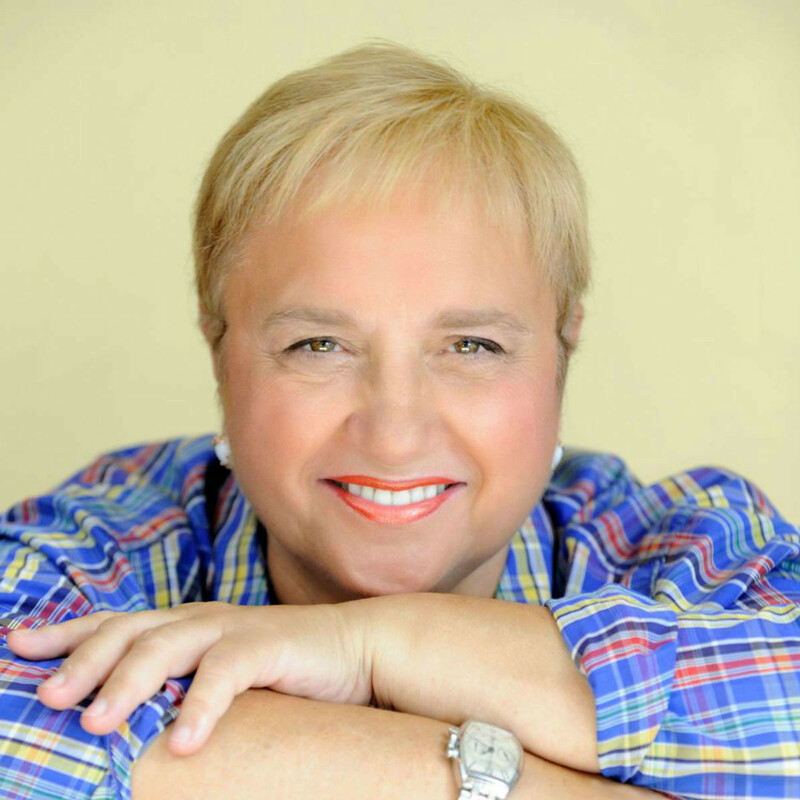 An American celebrity chef focusing on Italian and Italian-American cuisine who also is a beloved public television cooking host, author and restaurateur. Edan Lepucki. A new author whose debut book, California, has become a personal cause for Stephen Colbert and Colbert Nation, who have campaigned to get the book on the New York Times Best Sellers list. They succeeded, and California debuted at No. 3 this week. 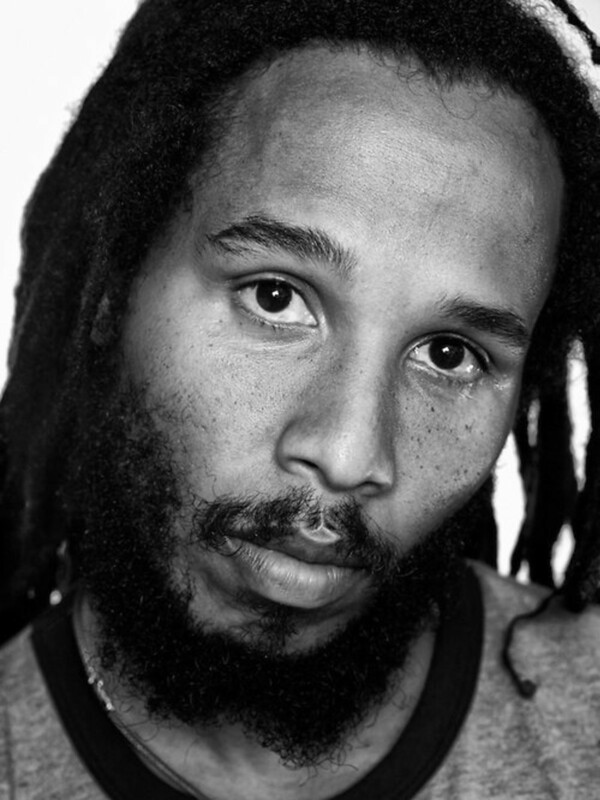 Ziggy Marley: Marley is a Jamaican musician, the oldest son of reggae legend Bob Marley and a children's book author. His most recent book is I Love You Too. Hector Tobar: A novelist, nonfiction writer and reporter for the Los Angeles Times. In 1992, he won a Pulitzer Prize for his work as part of the team covering the LA riots. 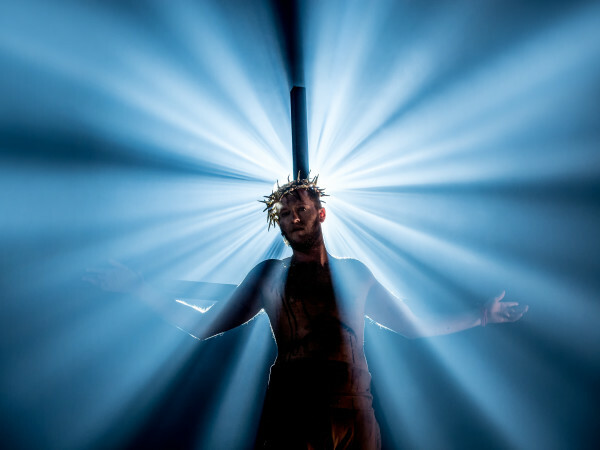 His latest work, Deep Down Dark, is the exclusive, official story of the 2010 mining accident in Chile when 33 miners were trapped for 69 days. Valerie Plame Wilson: A former United States CIA operations officer married to former Ambassador Joseph C. Wilson. Wilson's memoir about her resignation from the CIA was made into a movie by the same name, Fair Game, starring Sean Penn and Naomi Watts. Her new novel, Burned, comes out this fall. 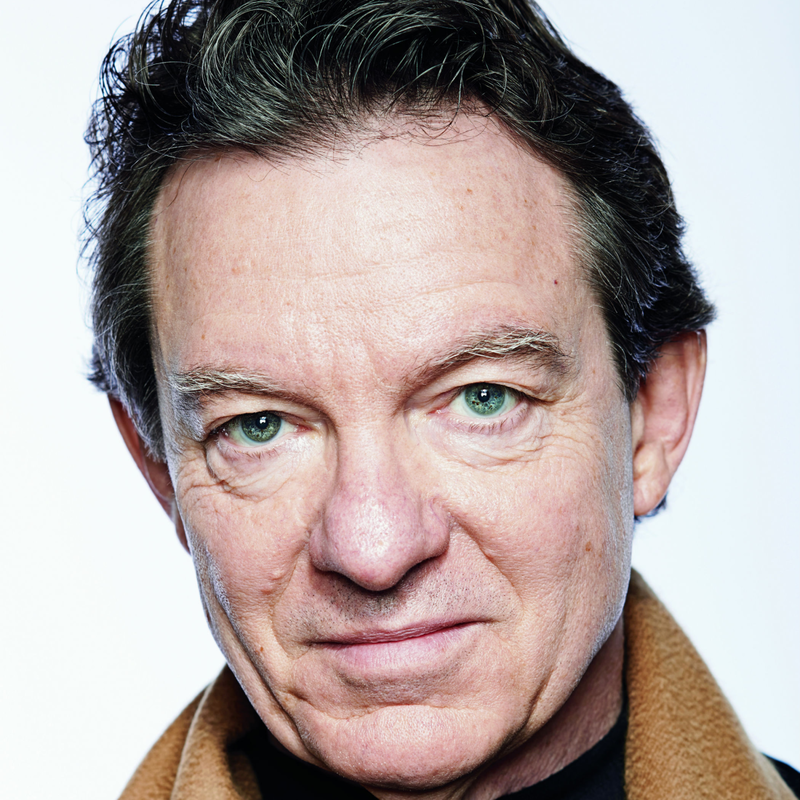 Lawrence Wright: Pulitzer Prize-winning author, screenwriter and staff writer for the New Yorker. His latest book, Thirteen Days in September: Carter, Begin, and Sadat at Camp David, will be released in September. Tiphanie Yanique: Caribbean fiction writer, poet and essayist born in the U.S. Virgin Islands. Her debut collection of short stories, How to Escape From a Leper Colony, won endless praise and awards, and her first novel, Land of Love and Drowning, is out this month.